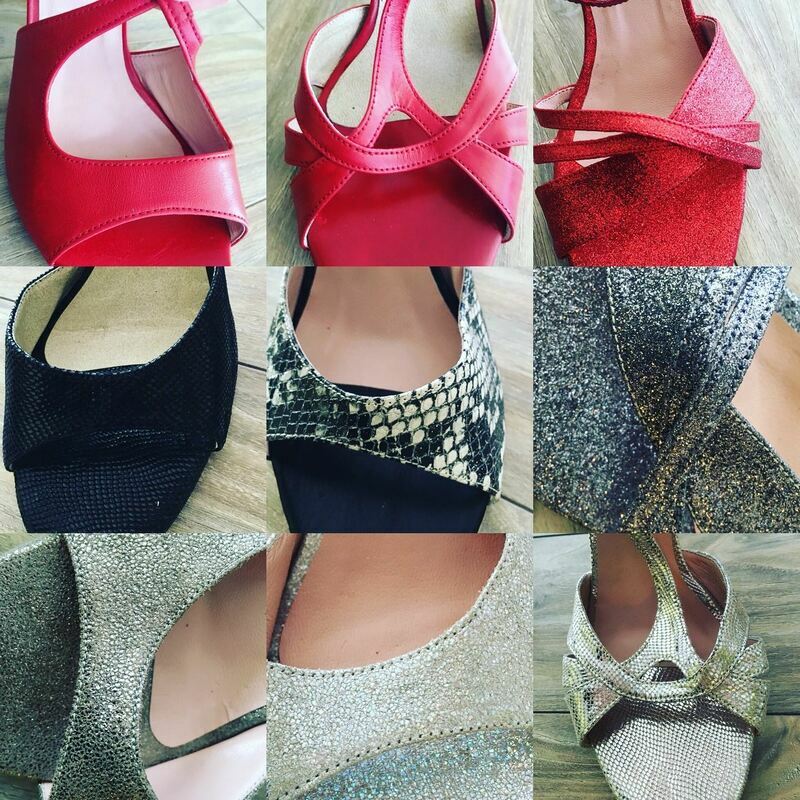 CONTACT US TODAY TO ARRANGE A FITTING AND FIND YOU MOST COMFORTABLE PAIR OF TANGO SHOES! 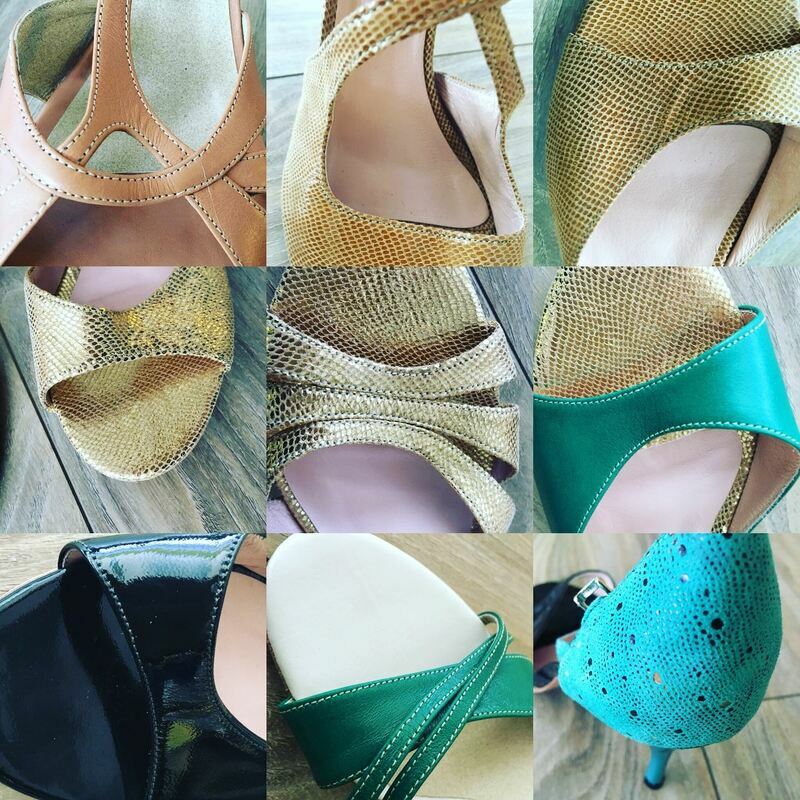 Handmade shoes by Carlos himself, the best quality available today! Perfectly balanced, high quality materials, Italian styling, comfort and style in one. 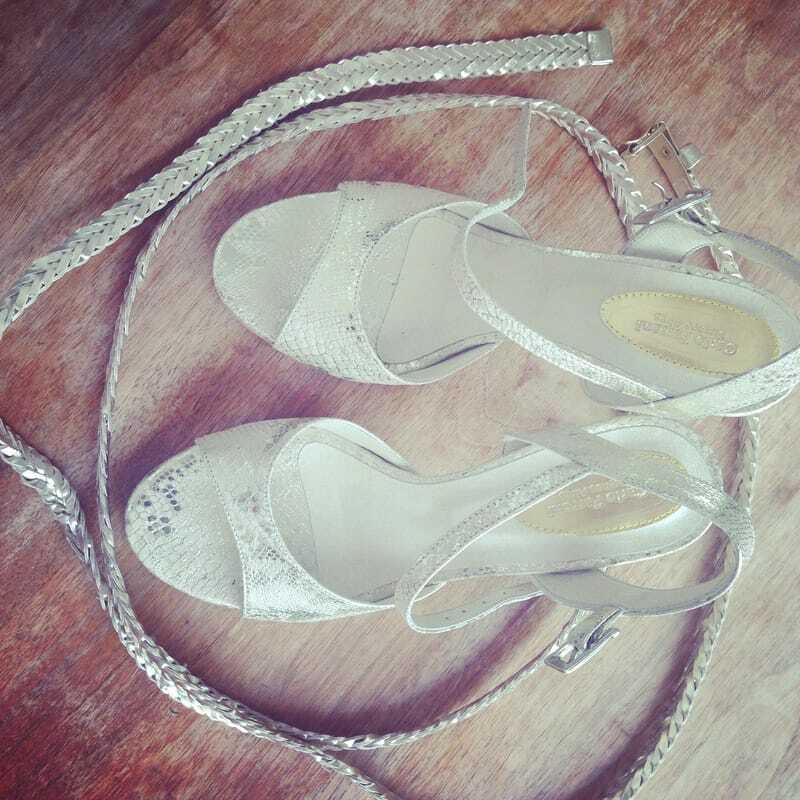 "These are the most comfortable and stylish shoes in my multi-year dance experience! I bought 2 pairs! 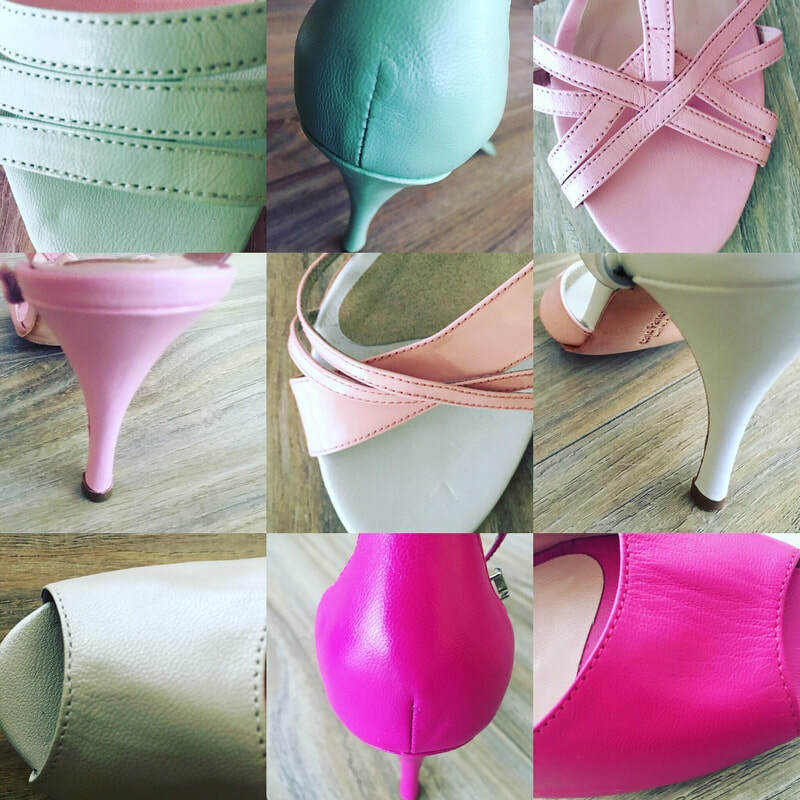 These shoes provide solid ground under the whole foot (including the heel) - unlike many other dance shoes that tilt me forward resulting in extra pressure to the ball of the foot. After several hours of dancing, first in 4-inch heels then switching to 3-inch heels, my feet do not hurt - just feel comfortably tired. Comfort comes in style - I get many compliments each time I wear them, sometimes as soon as I walk into the room!"